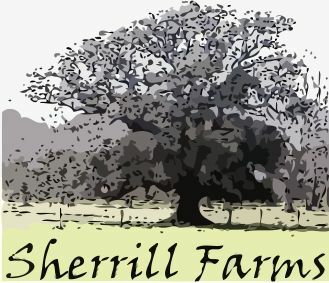 Sherrill Farms is a family owned farm in Southeast Texas. 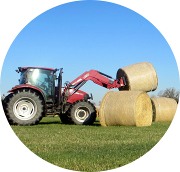 Ed Sherrill grows, cuts, and ships bermudagrass hay directly from the farm to our customers. Ed's family has proudly farmed the land since his grandfather's time; they've produced cotton, corn, and hay over the course of three generations. 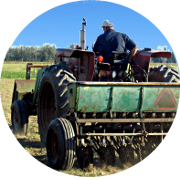 Ed honors his family's farming tradition with his work ethic and honest principles. 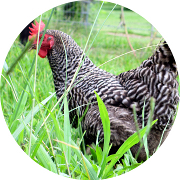 Sherrill Farms hay products are fertilized, tested, and clean. 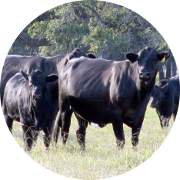 Ed ships bales in truckloads throughout Texas, Oklahoma and beyond, and he sells both rounds and small squares from the barn. 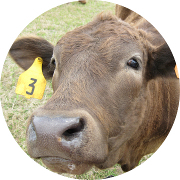 Sherrill Farms can help you get your animals fed whether you have two horses, a herd of goats or 2000 head of cattle.